Bump Warning (Remix), the latest cut from Uncle Murda featuring French Montana, Jadakiss & Styles P on the assist. It was released on Monday, August 22nd, 2011. Stream Warning (Remix), the newest drop from Uncle Murda which features French Montana, Jadakiss & Styles P. The cut was released on Monday, August 22nd, 2011. Things are looking better for Uncle Murda with each new release, which Warning (Remix) has proven yet again. It's worthy addition to the impressive body of work Uncle Murda has been developing over the years. We're looking forward to hearing what's next. Have you heard Uncle Murda's Paper Chase , featuring Meek Mill & Cory Gunz? 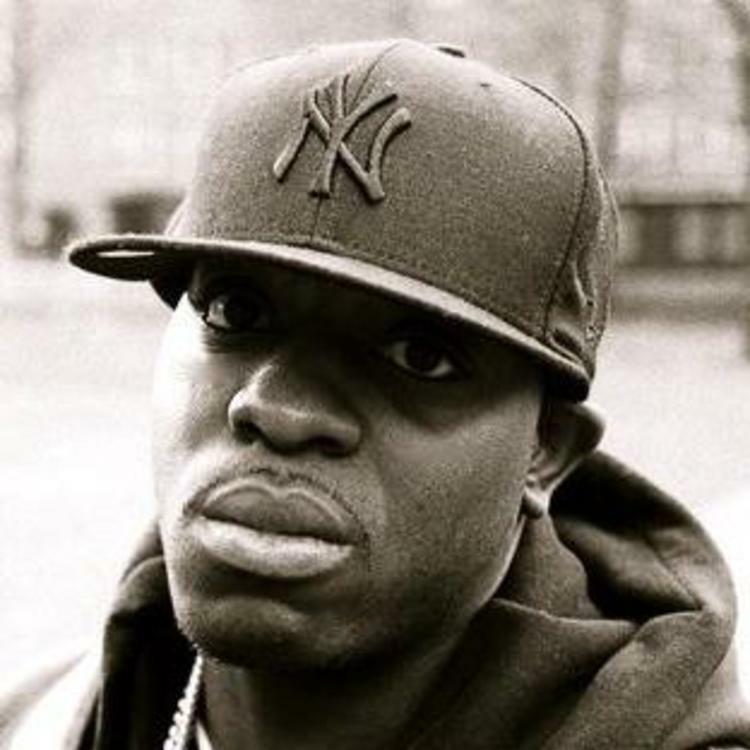 If you dig this, visit Uncle Murda's profile for the latest info, news, songs, and mixtapes. See shorty actin bouji but OOOH her bag fake"